The Pennsylvania Philharmonic may be the ultimate anomaly: an orchestra that's being born rather than fearing its death. The idea is that if the outlying Pennsylvania towns can't support an orchestra on its own, maybe four or five or six can do so between them - and afford the star pianist Simone Dinnerstein. The Philadelphia Inquirer's David Patrick Stearns reports from Pottstown. The Pennsylvania Philharmonic might seem like a homeless orchestra. In fact, it has many - plus a post office box in...Ardmore. And that's fine for now. It's alive, and nobody is snobbish about playing at Pottstown High School, not to mention venues in Bethlehem, York, and West Chester. Pianist Simone Dinnerstein performs with the Pennsylvania Philharmonic on October 26th, 2014. 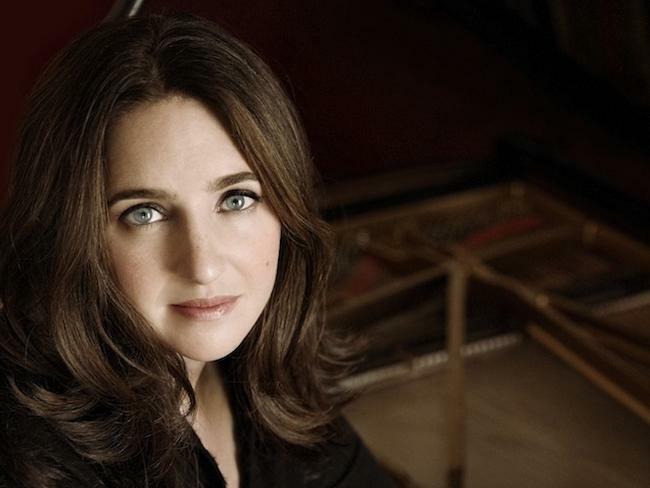 Pianist Simone Dinnerstein makes her best-selling Sony Classical recordings at places such as the Berlin Philharmonic. But Pottstown High School seems to have everything that's needed - a 1,200 seat auditorium, practice rooms, and a student band that is probably curious about what else is musically possible, says Myra Forrest, who runs an educational foundation in Pottstown. Pottstown had an excellent orchestra that folded in 2008 and hasn't been back because, economically, the town isn't what it used to be. 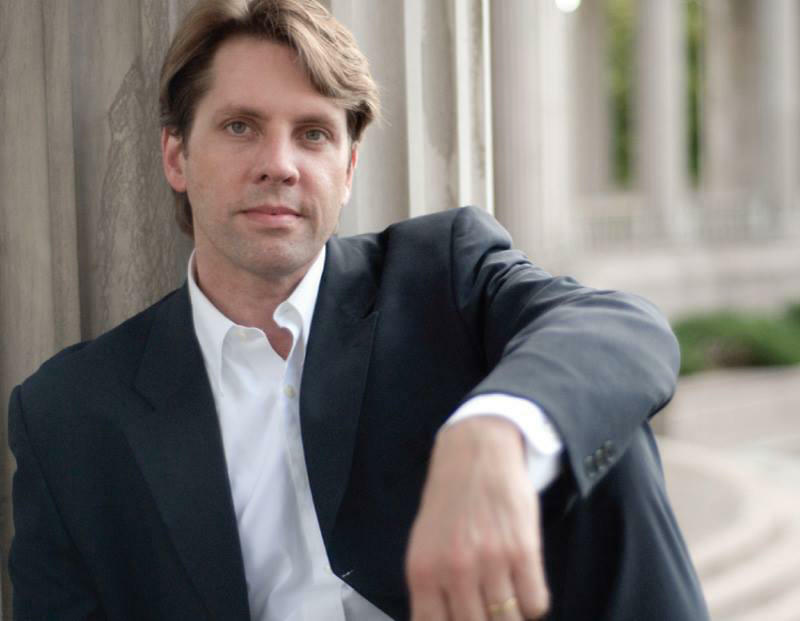 M. Scott Robinson, most recently of the Lancaster Symphony Orchestra, devised a different model using area freelancers, emphasis on educational concerts and partnerships with school districts, with a bargain budget of less than $1 million a year. An essential catalyst is conductor Michael Butterman, who works with regional orchestras around the country, has a strong background in educational concerts, and such good relationships with soloists such as Dinnerstein, that they'll bend their schedules to work with him. There are lessons to be learned from the defunct Pottstown Orchestra. It was good. It was well run. But it died anyway. This time, will something of quality survive?